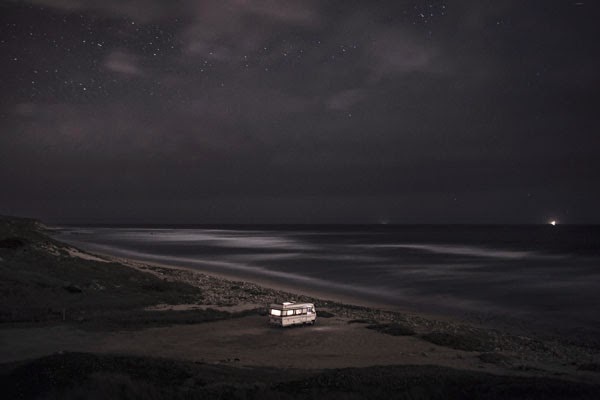 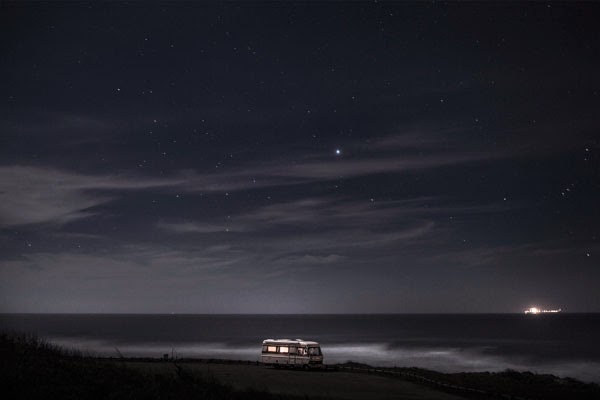 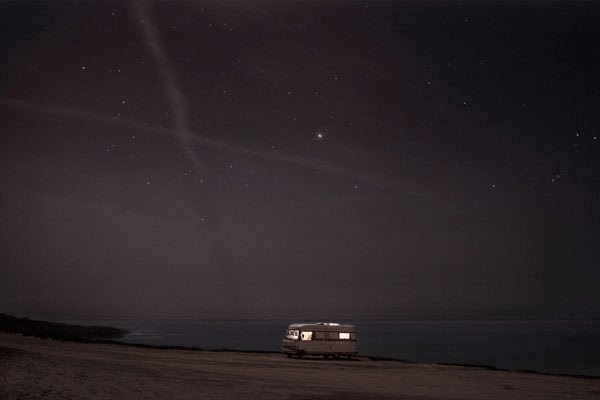 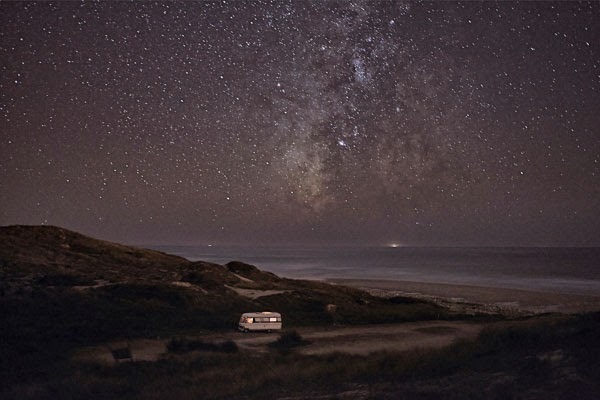 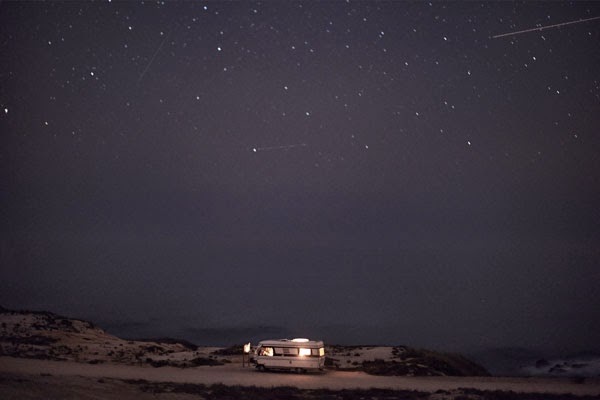 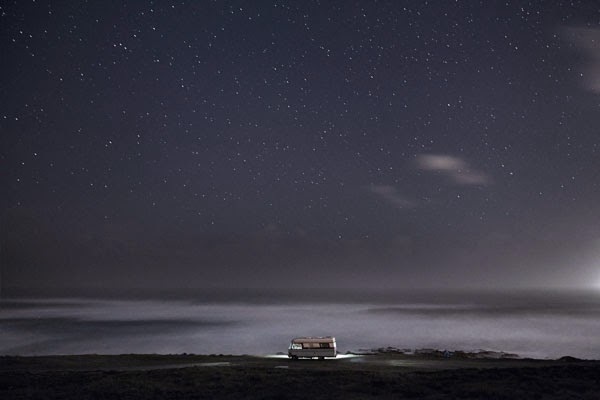 Beautiful night shots of a motorhome situated next to the south coast of Portugal. 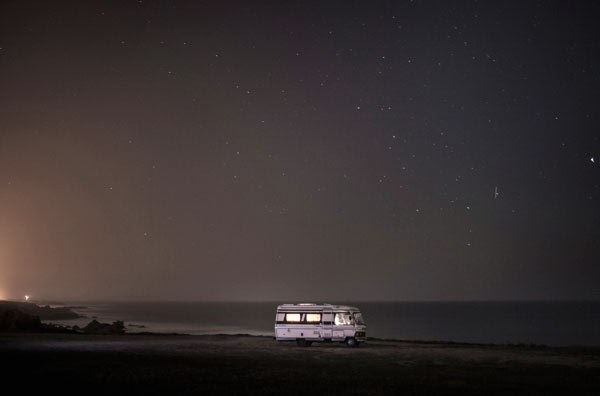 In 2011 I decided to buy an old (but super well-constructed) motorhome Hymer 1983 and move it along the south coast of Portugal in some of my favorite places along the European coast. 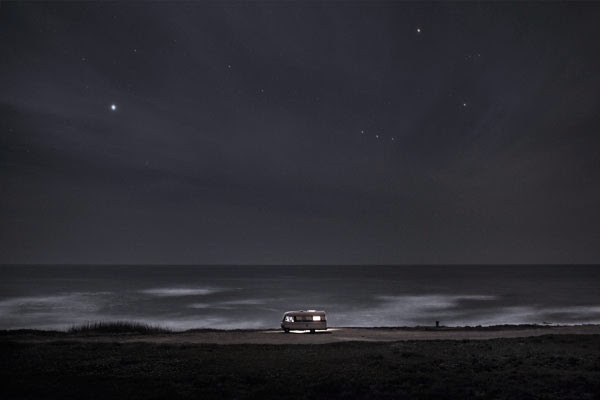 I did that just to be able to take care of my personal photography project and also... because I just wanted to do what I like. 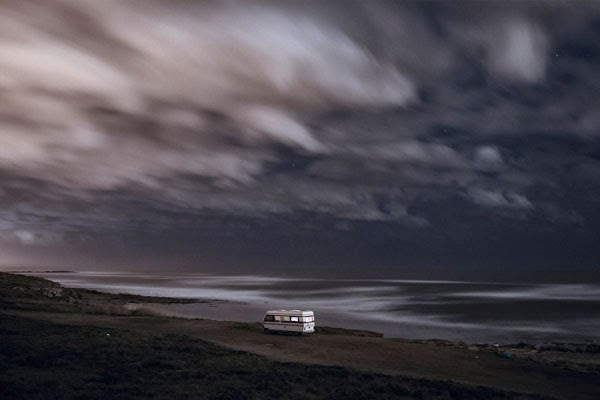 Here is a small series of images taken in 2013 before I went to sleep.